Considering the success of live video on Facebook and other social media platforms, it doesn’t come as much of a surprise that Instagram is trying its hand with live video. But, they have put their own twist on it. 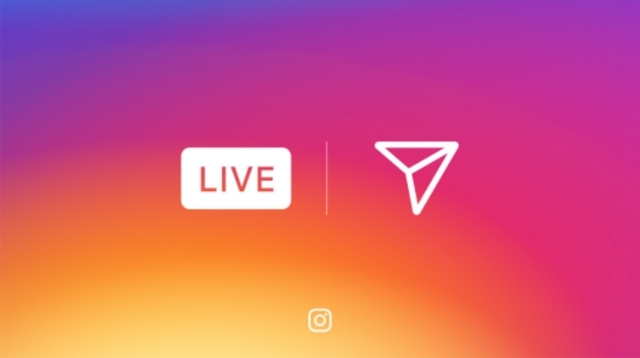 Today, the social photo and video sharing platform announced it is rolling out live video within their Instagram Stories section. However, these videos don’t remain once you stop streaming. Instead, they immediately disappear. The feature is already rolling out and is expected to be available to everyone around the world within the next few weeks. Users are able to share live video for up to an hour and control their streams by notifying friends when they go live and deciding whether to allow comments. All you have to do to start streaming is swipe right from the home feed and tap the “Start Live Video” button. You can also see who else is live streaming in the Explore area of the app, under the “Top Live” category. Live video isn’t the only thing disappearing on Instagram, either. The platform is also rolling out the option to have automatically self-destructing photo or video messages when sending direct messages to friends and groups. Google has already begun rolling out its mobile-first index to some users, but there are still a lot of questions about how exactly the search engine’s new separate index actually functions. One such question got a surprising answer yesterday during the Google State of Search conference, as Maile Ohye told the audience that Google won’t index the AMP version of your page in the mobile search index – even when you don’t have a mobile-friendly alternative. That means if you’ve been using AMP pages as an alternative to making your website mobile-friendly, the search engine will skip over indexing your AMP pages in the mobile-friendly search index. Instead, it will by default choose to index the desktop version within its older index. 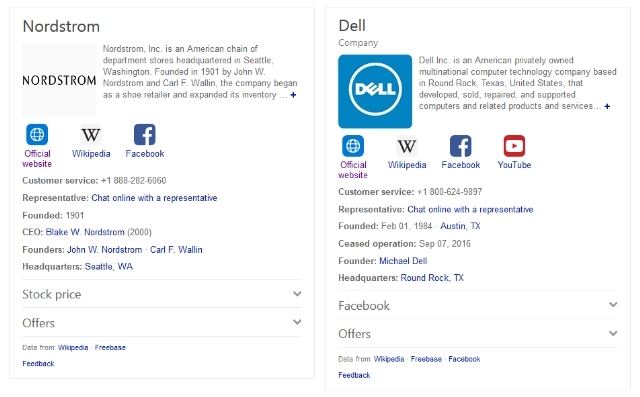 There is a way to force Google to index your AMP pages in this situation using a rel alternate attribute, but otherwise Google’s index will default to your desktop versions of pages. This is particularly surprising because Google has pushed AMP as the ultimate way to deliver content to mobile users quickly and without losing ad revenue. But, in this case it seems the streamlined design of AMP pages leaves something to be desired. It may be the lack of site navigation options is what made Google decide to favor desktop over AMP in their index. This change will most likely only affect a very small number of websites, but it is an odd choice for the search engine. The vast majority of websites who have adopted AMP also maintain a mobile version of their site. Google is giving AdWords’ price extensions a makeover this week to make prices even more prominent in search results, according to an announcement Monday. 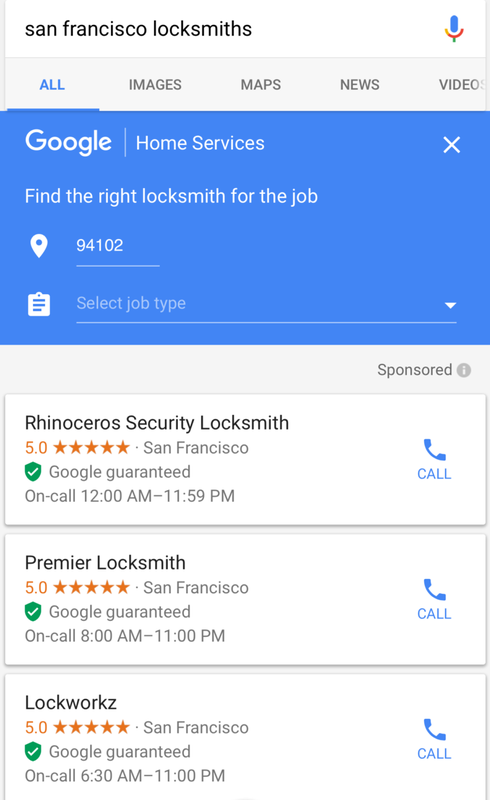 Price extensions are one of Google’s many extended ad formats designed to highlight individual products and services and allow searchers to easily compare prices. The 10 languages included in the release are English, Dutch, French, German, Italian, Japanese, Polish, Portuguese, Russian, Spanish and Swedish. While the new price extensions put the emphasis on cost, it is also useful for highlighting your brand, events, products, and related services. The ad format includes a header, description, and price. Unlike some ad formats, price extension ads don’t direct users to a landing page. Instead, they serve as direct links to sales pages for the specific item highlighted. The best part of this redesign is that price extension ads now take up even more valuable space at the top of search results, without costing any more than a typical ad. That means you get to make an even bigger splash without costing you anything extra. 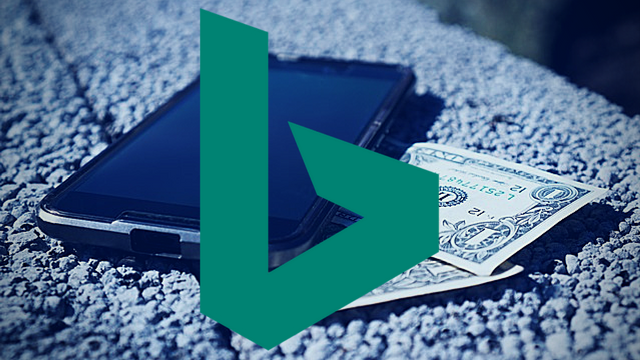 Bing is officially expanding their ad format selection to include app install ads in a pilot program open to all US advertisers. These ads are designed specifically to drive users to install apps when searching from their mobile devices. The new format isn’t exactly revolutionary. Google has offered similar adds which directed searchers to the iOS App Store or Google Play Store for a fairly long time. However, this is the first time these ads have been available for Bing advertisers. Setting up App Install Ads is easily done when selecting your ad type in your campaign settings screen. 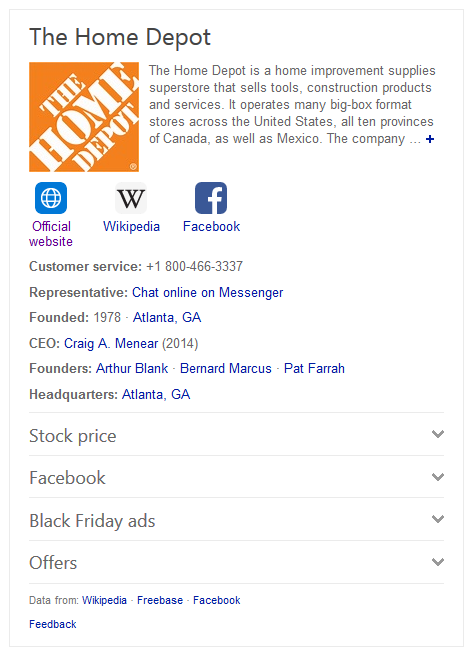 Once your campaign is running, Bing will then detect what type of device a searcher is using and show ads with a direct link to installing an app through their device’s app store. App Install Ads do have a few quirks compared to older ad formats. For example, there is no display URL on the ad. Instead, any clicks will take users directly to an app store page. The new ad format is also limited to just iOS and Android apps. There is no indication whether they will eventually support Windows or Windows phone apps in the future. Facebook has been expanding their advertising service across every aspect of their platform for years, but one area has remained completely ad-free for users despite this – until now. 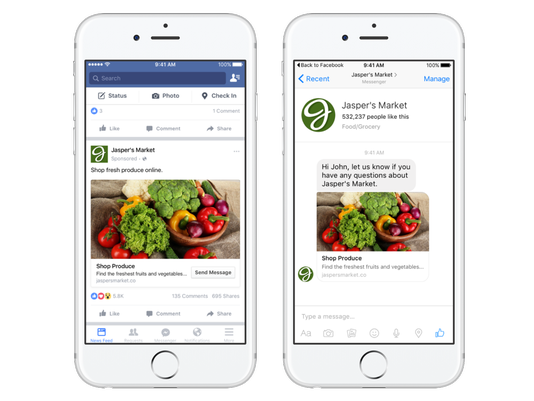 Facebook has officially launched ads within its Messenger app with ad bots. 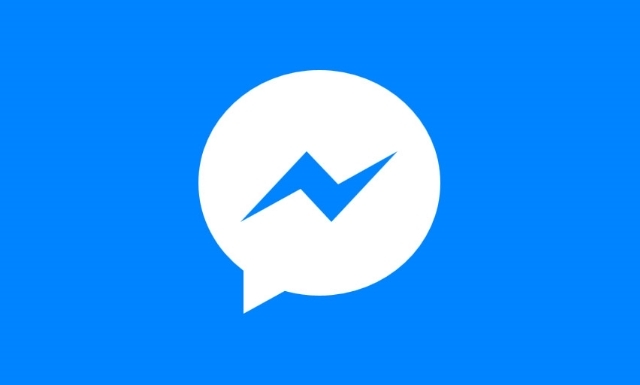 The company has been testing sponsored messages since April, and now it has announced it is opening the messaging app’s ad format to all brands using Messenger’s developer tools to manage their chats. The ads are pretty much exactly like the format they have been testing, with straightforward ad messages. However, you can’t spam out ads to everybody. You can only show sponsored messages to those who “have an open, existing conversation with” a brand, according to Facebook. To help with this limitation, the company says it is also allowing advertisers to create ads that link directly to their Messenger account to spark more conversations with brands. The ads are also limited to just one link and photo. Unlike most Facebook ads, sponsored message campaigns also cannot be modified to automatically run on Facebook or Instagram. In another departure from Facebook’s normal ad formats, the company says it will charge advertisers anytime the ad appears on a Messenger user’s screen in their Messenger Inbox – even if it is never opened. 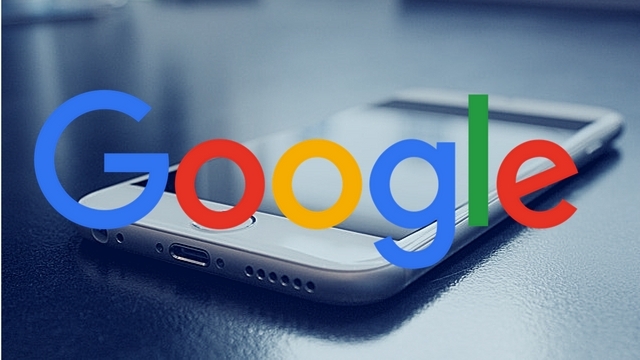 As announced last month, Google is officially making its first step towards the launch of mobile-first indexing with the test of its mobile-first search index. This means in the future Google will increasingly prioritize crawling the mobile versions of a site’s content, rather than treating desktop as the “main” version of your site. If you have a responsive site with identical content across mobile and desktop, you shouldn’t have to change anything. 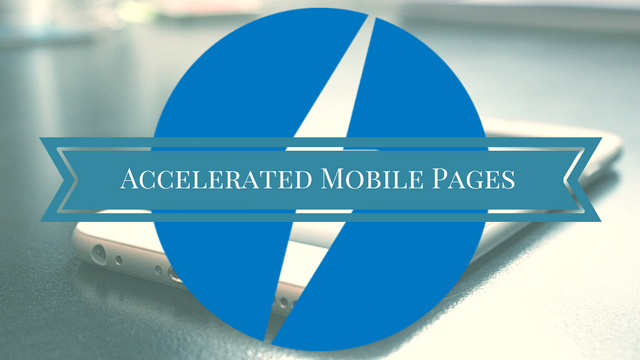 The Accelerated Mobile Pages project says it has made its stripped-down superfast mobile pages even more versatile with the ability to support forms in AMP HTML. AMP uses a simplified version of HTML to provide pages faster than usually possible on mobile devices – where speed matters most to users. However, the format offers limited features compared to full-fledged web pages. Until now, one of those limitations was the lack of ability to include forms. Now, AMP users can include everything from the standard e-mail address capture form to more complex forms or even interactive polls. In addition to making it easier to communicate or gain information from your visitors, the support for forms can help with allowing customers to select colors or other details on e-commerce product pages. 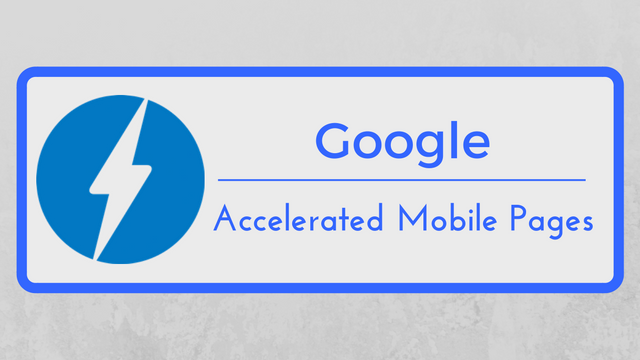 If you want to start running your own AMP pages to deliver content faster to on-the-go users or you want to start adding forms to your already existing accelerated mobile pages, check out the AMP project’s official guides and documentation. You can also see live examples of what the forms may look like on your site at AMP by Example. The AMP project says it plans to continue to expand the functionality of AMP pages and AMP forms based on user feedback, but the overall focus is still on providing functional and engaging web pages to users as fast as possible.